For those people with a love for horses and all things equestrian. 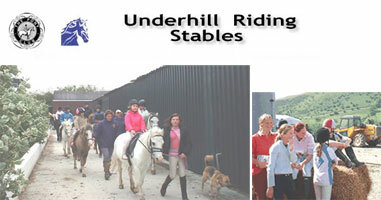 Whether you want a riding school or own a horse and need provisions or tack then look no further. Specialist retailers from saddlers to horse boxes and showjumping equipment, transportation to riding kit or even riding holidays.